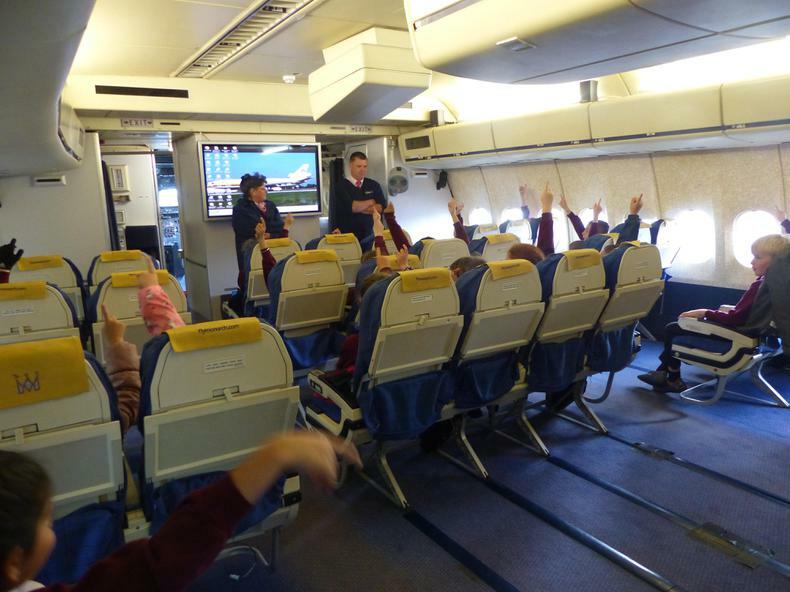 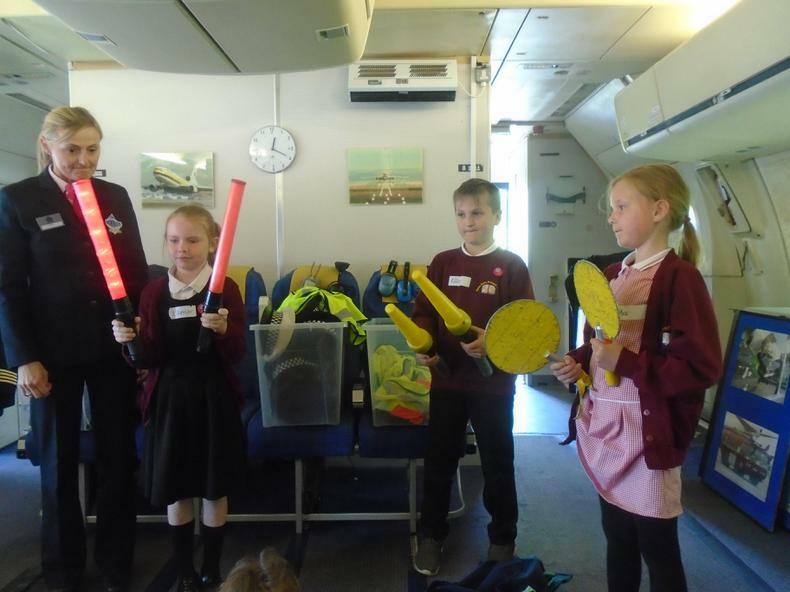 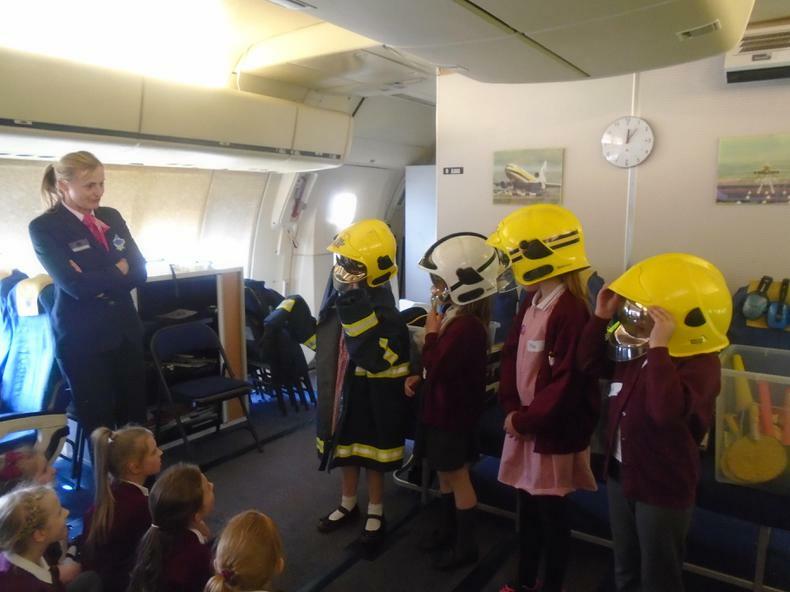 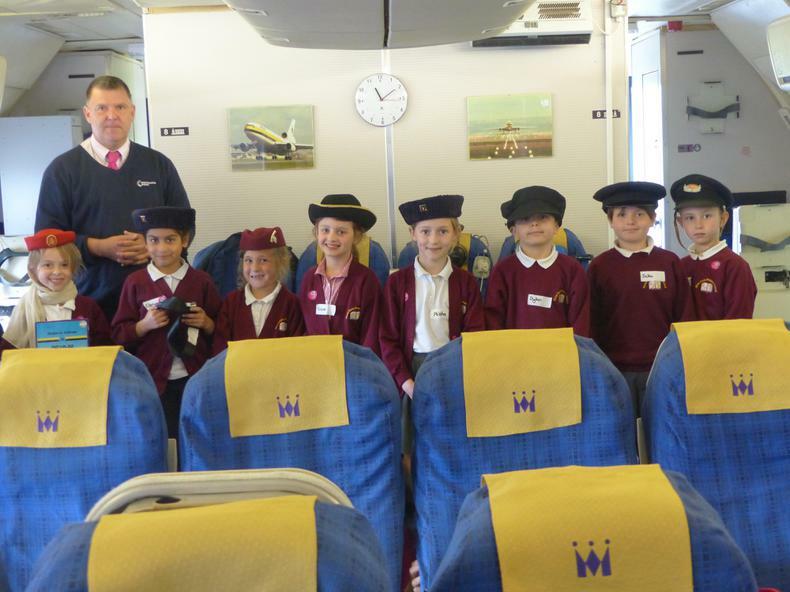 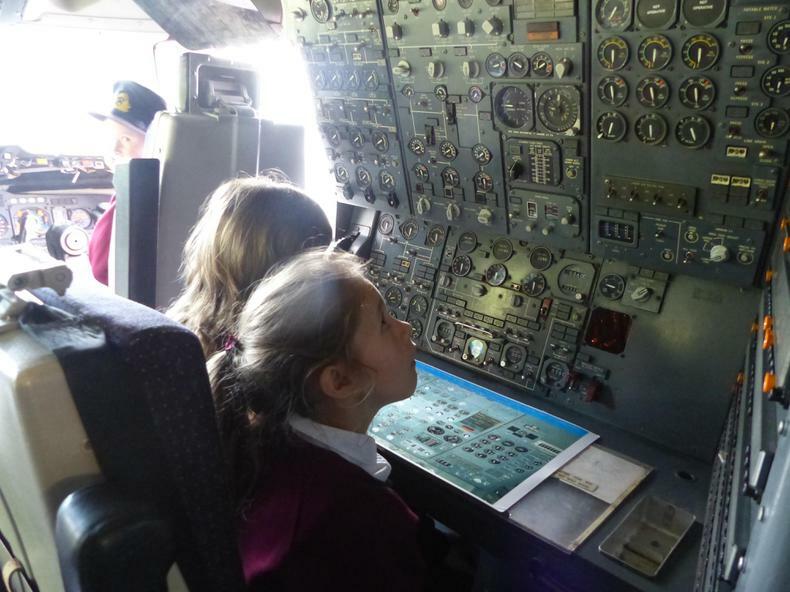 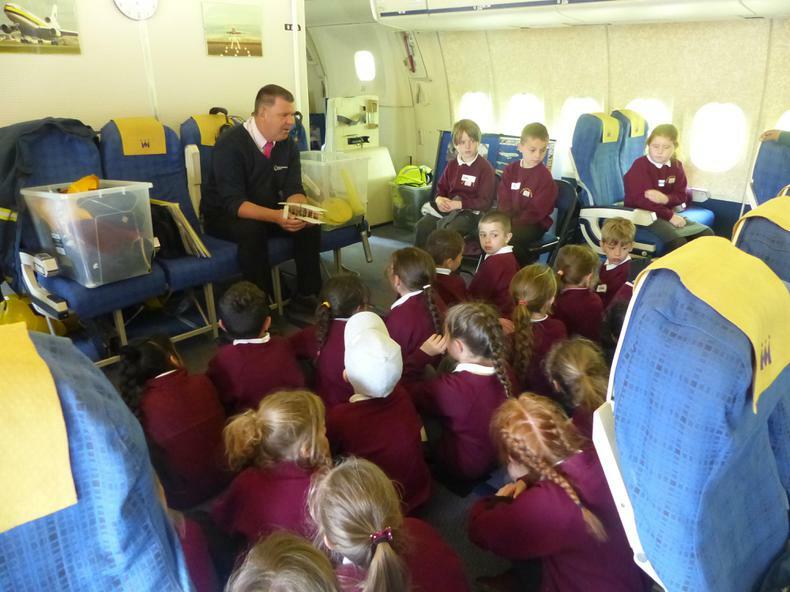 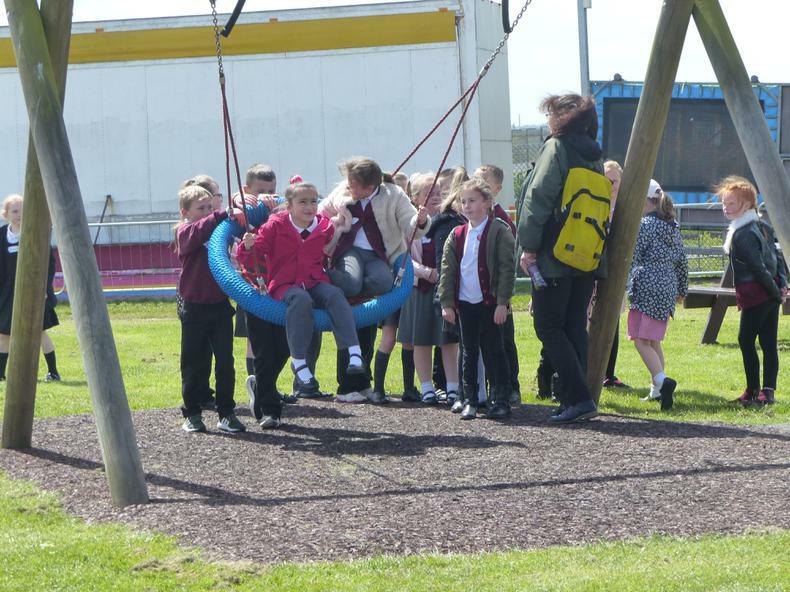 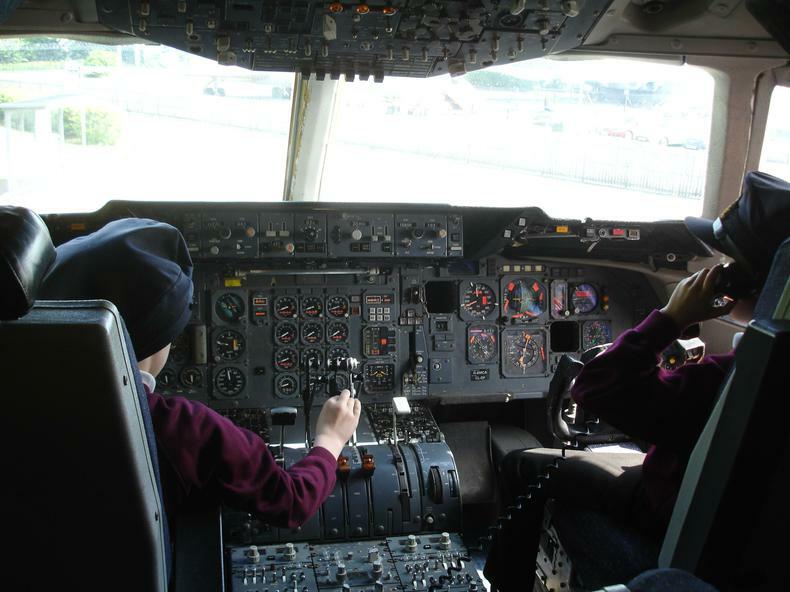 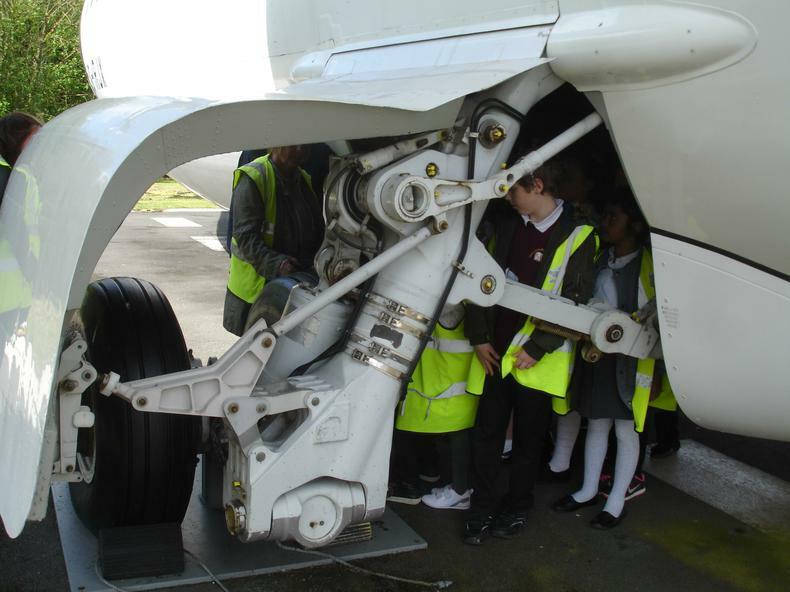 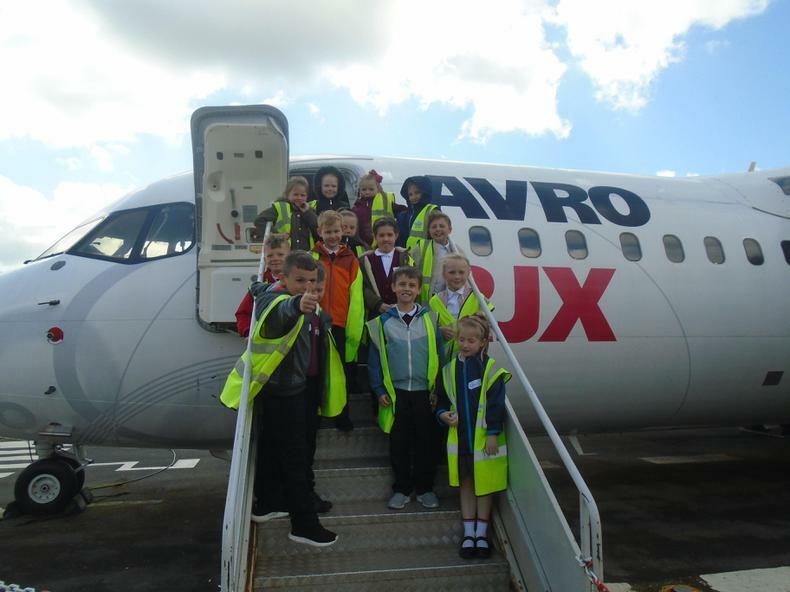 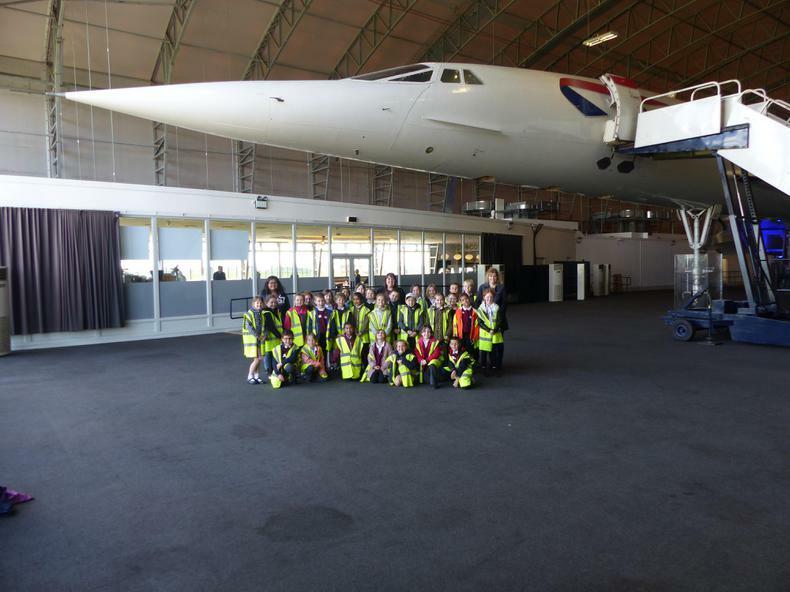 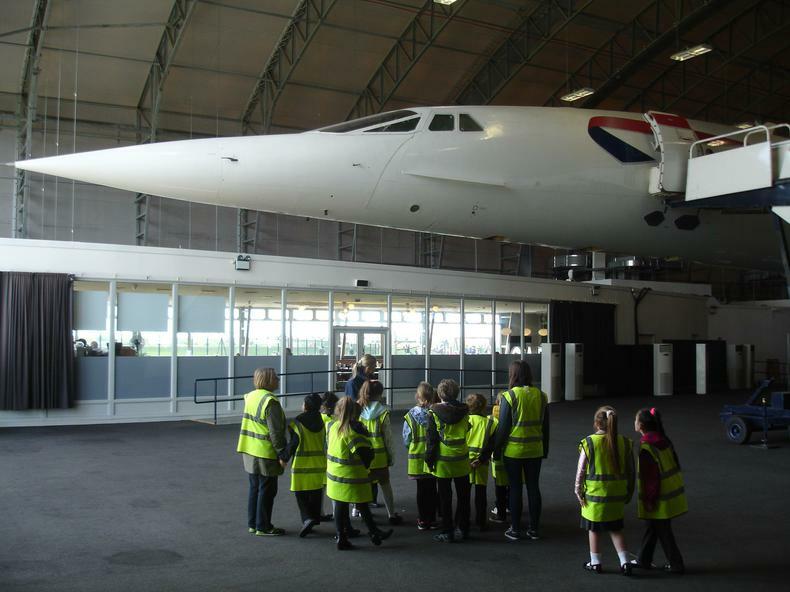 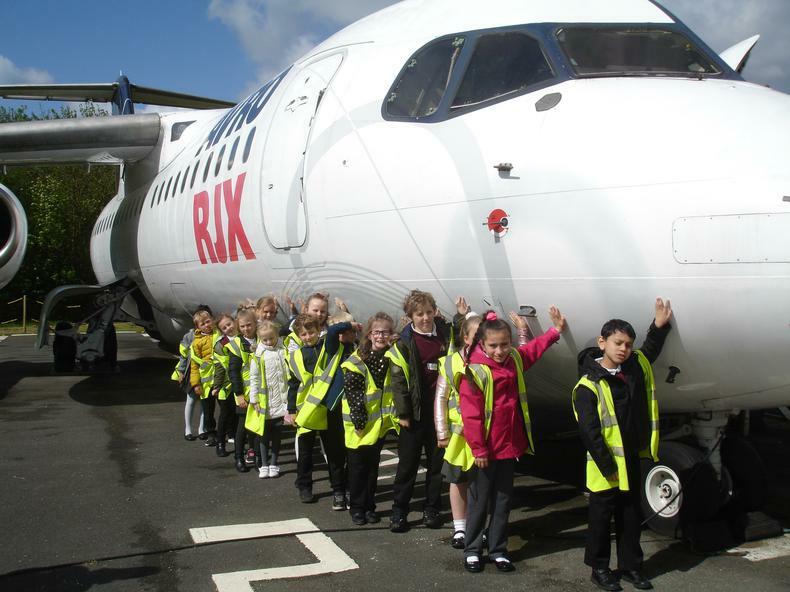 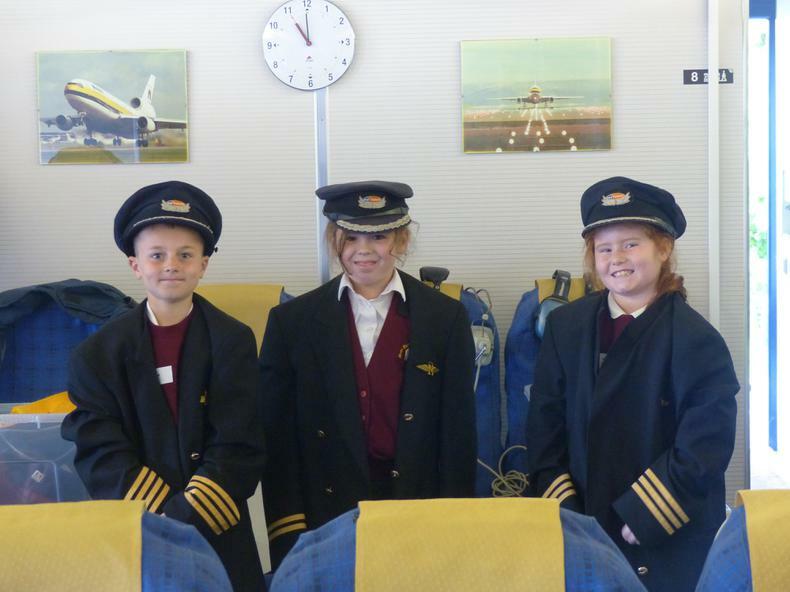 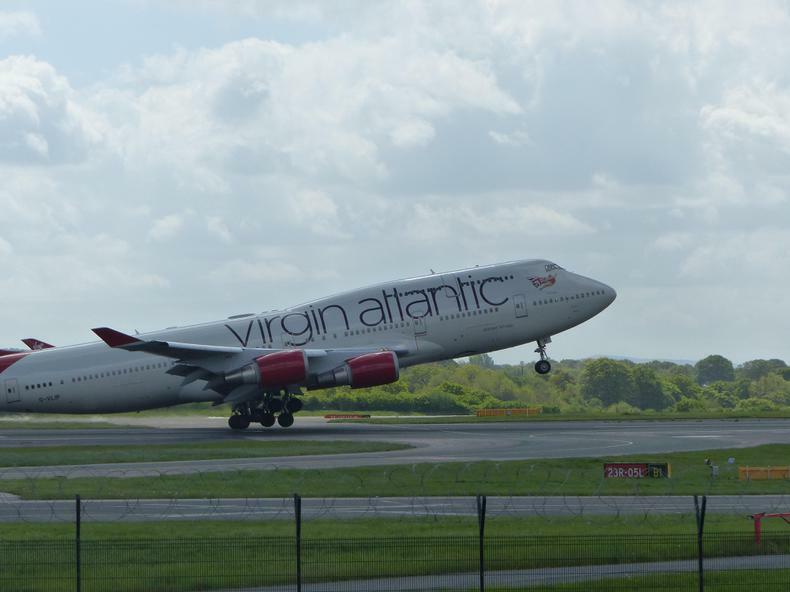 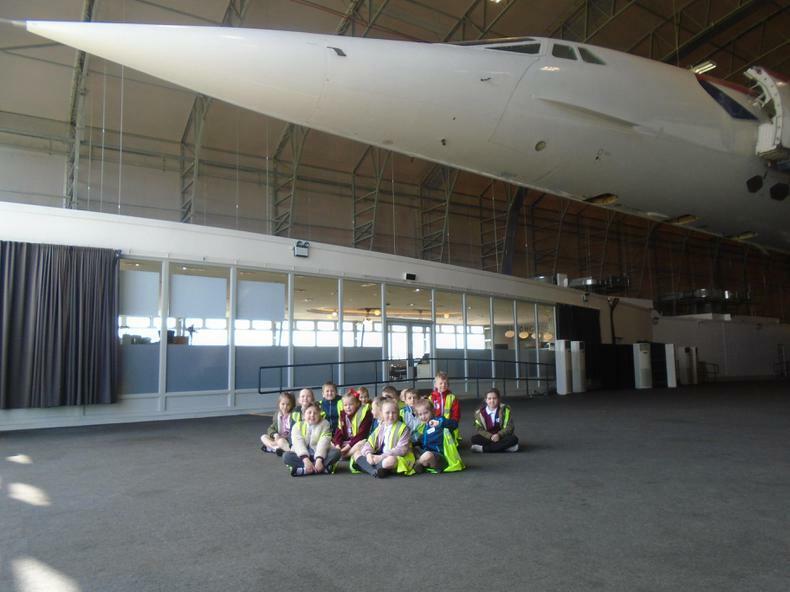 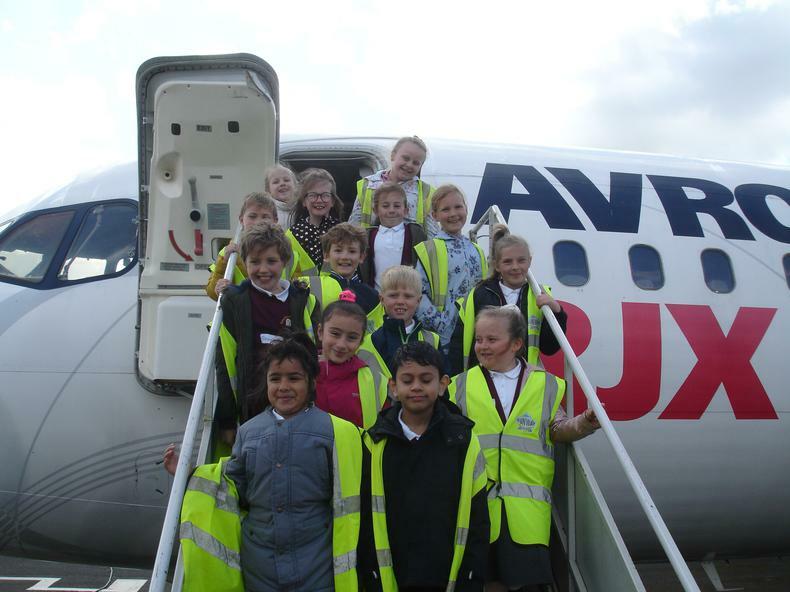 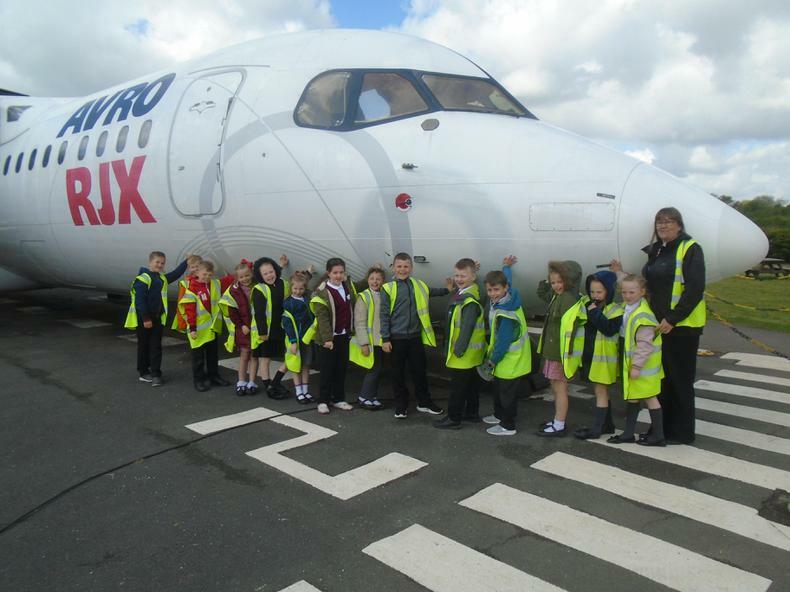 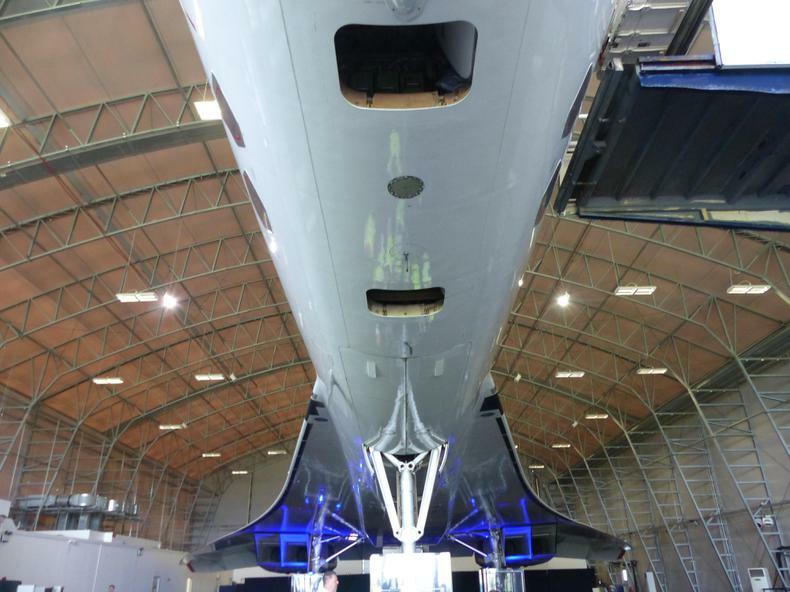 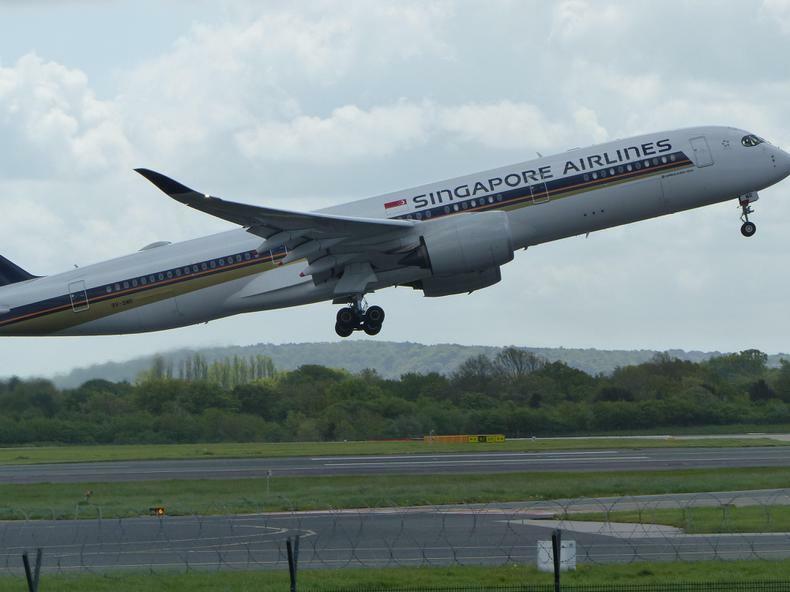 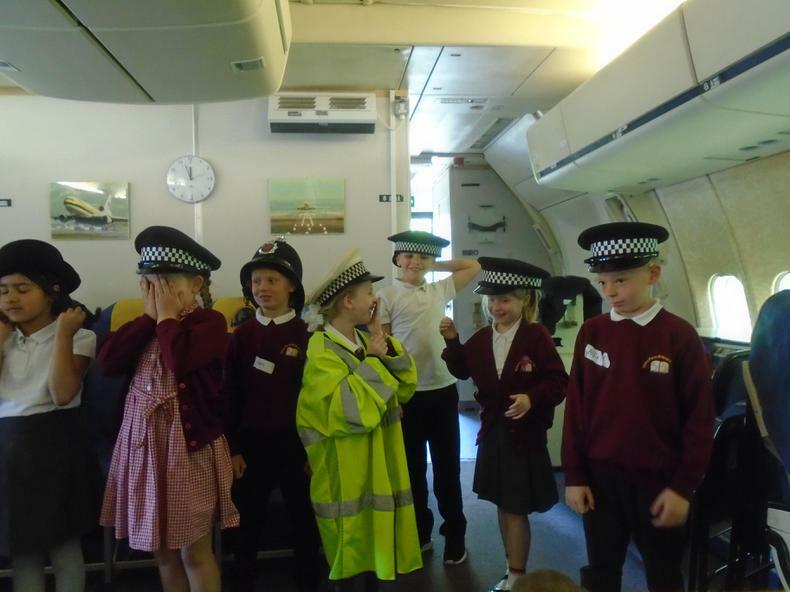 Y3 visit to Manchester Airport Runway Park. 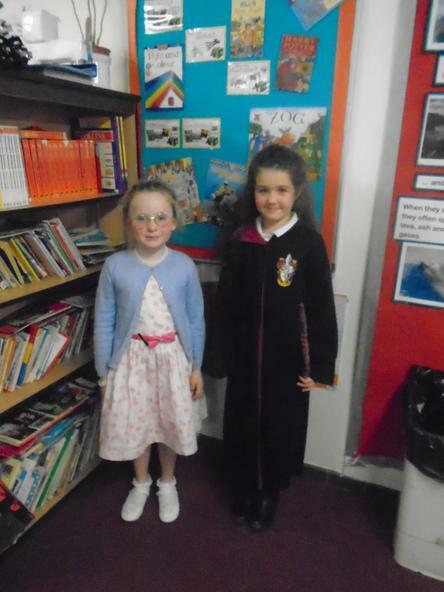 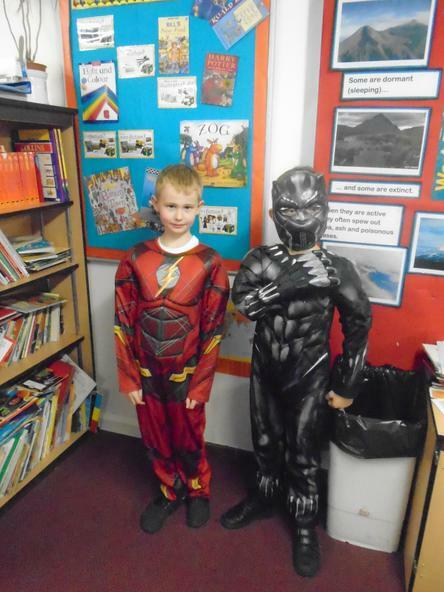 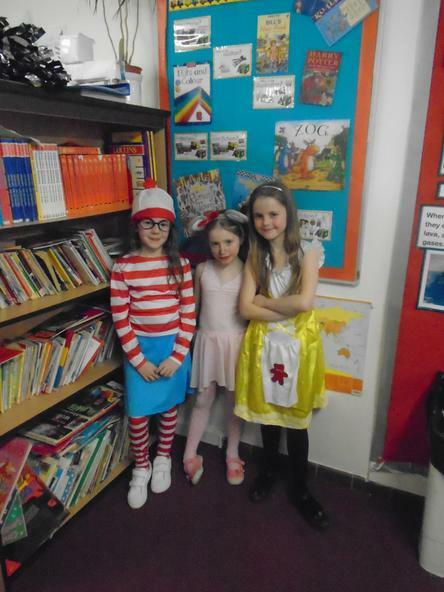 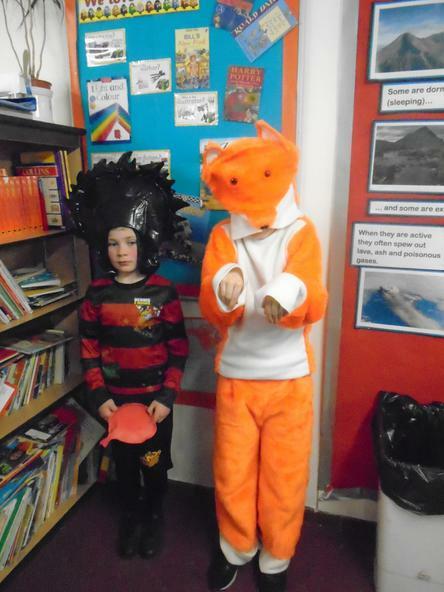 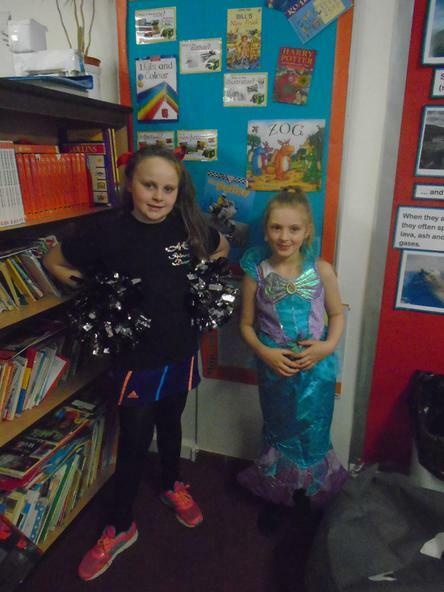 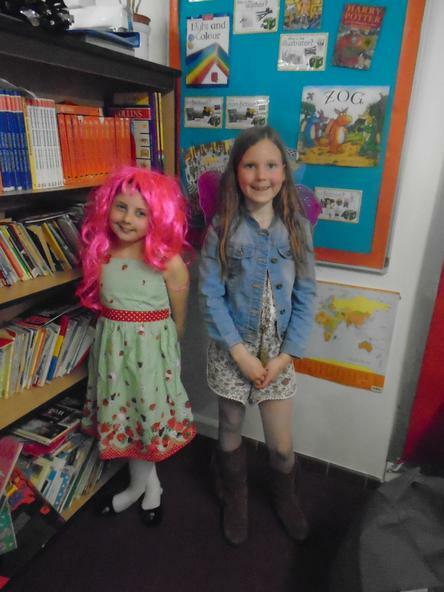 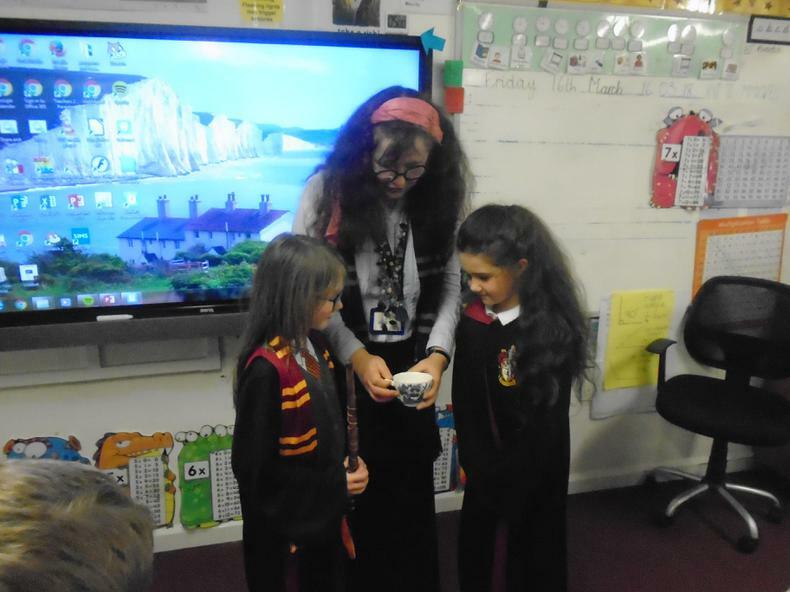 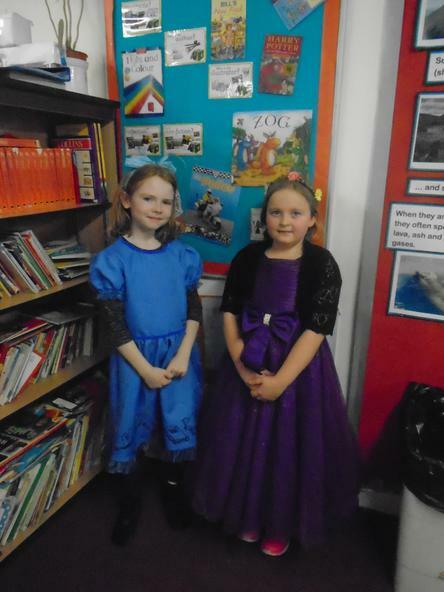 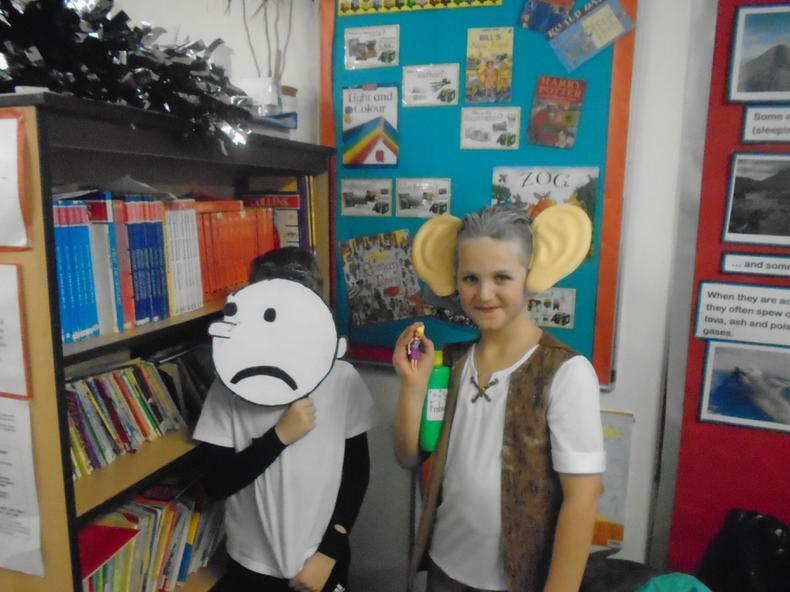 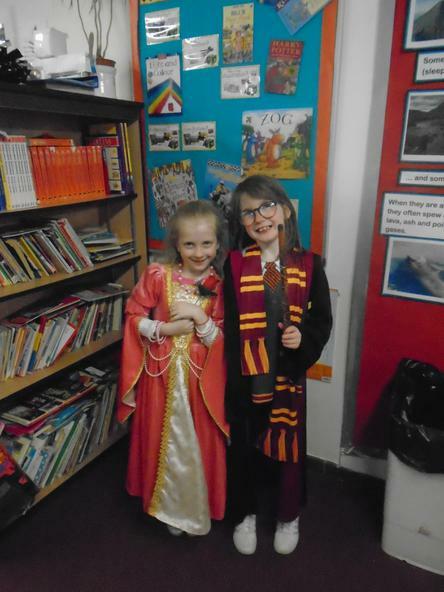 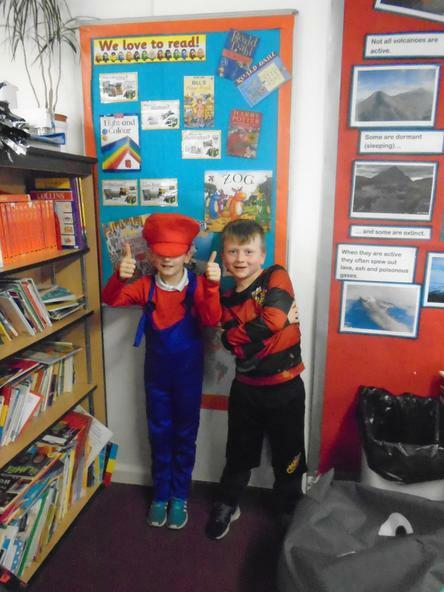 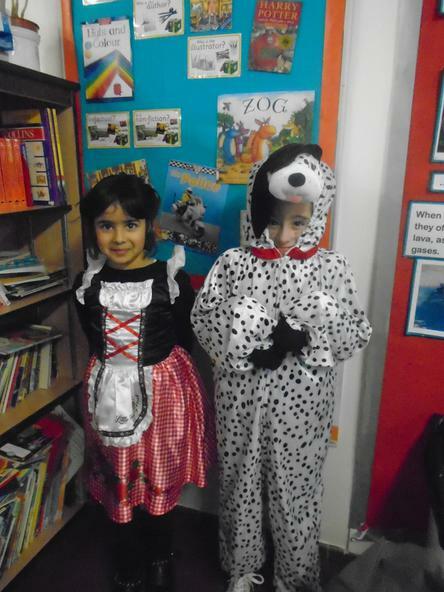 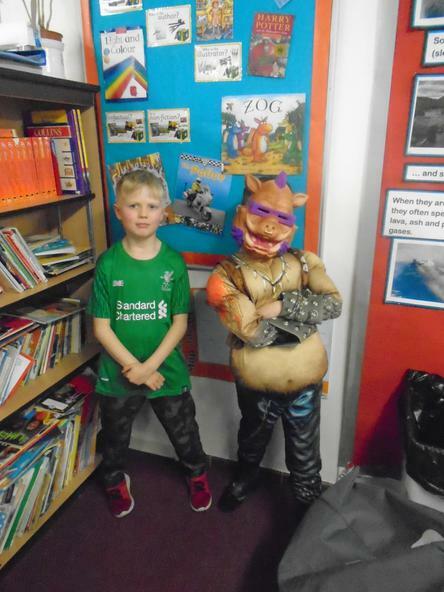 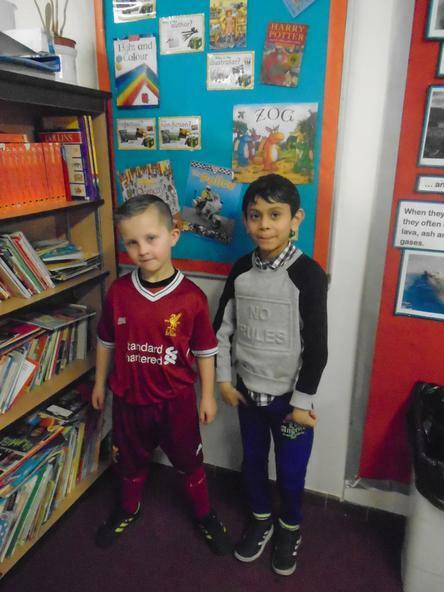 Our Word Book day characters. 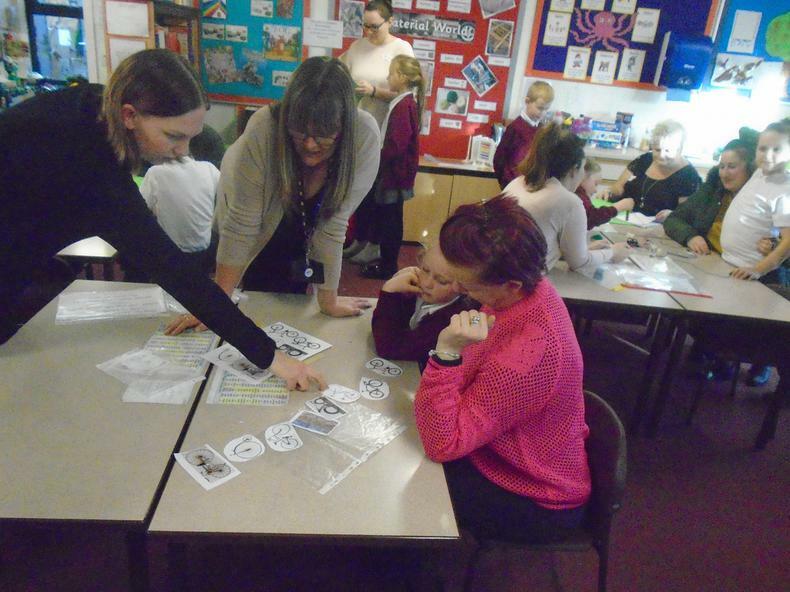 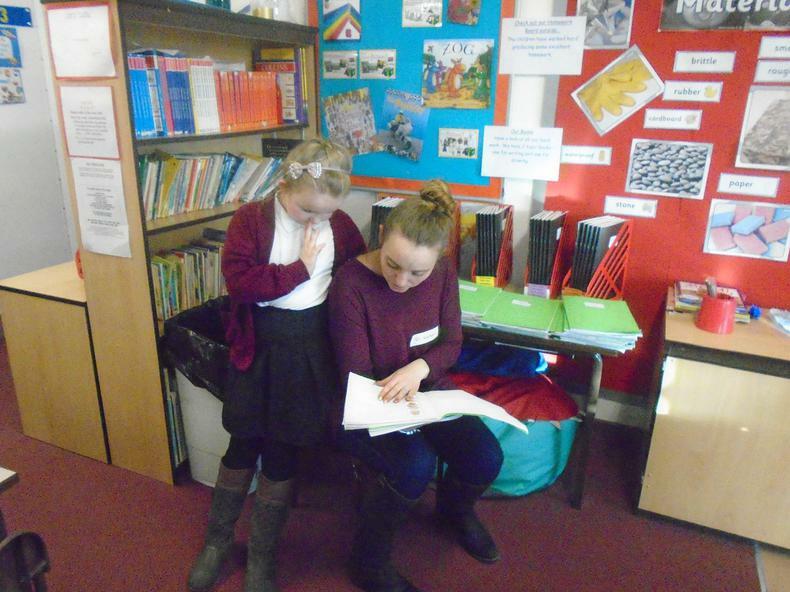 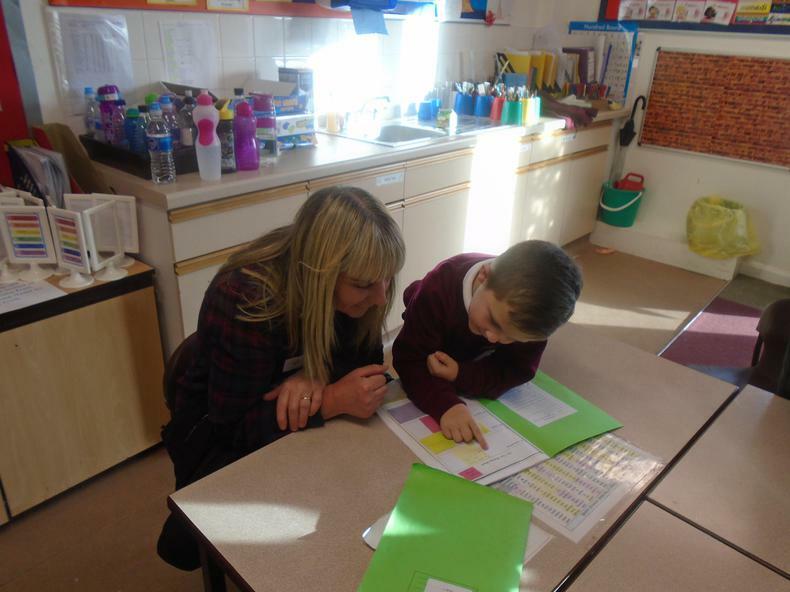 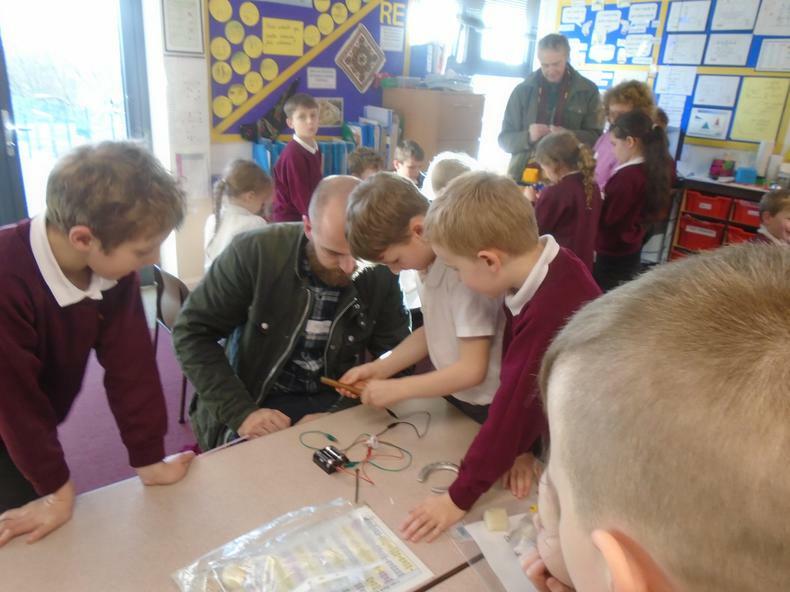 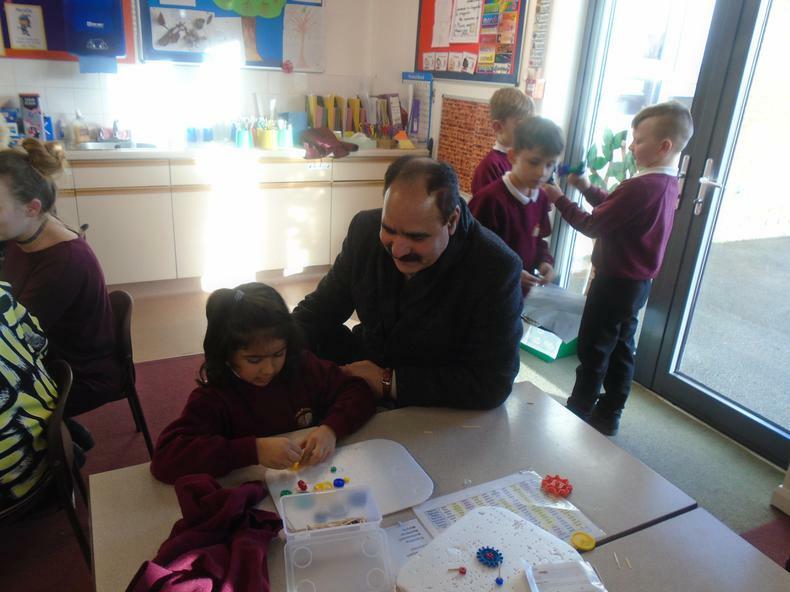 Lots of parents came to see our work on Material World. 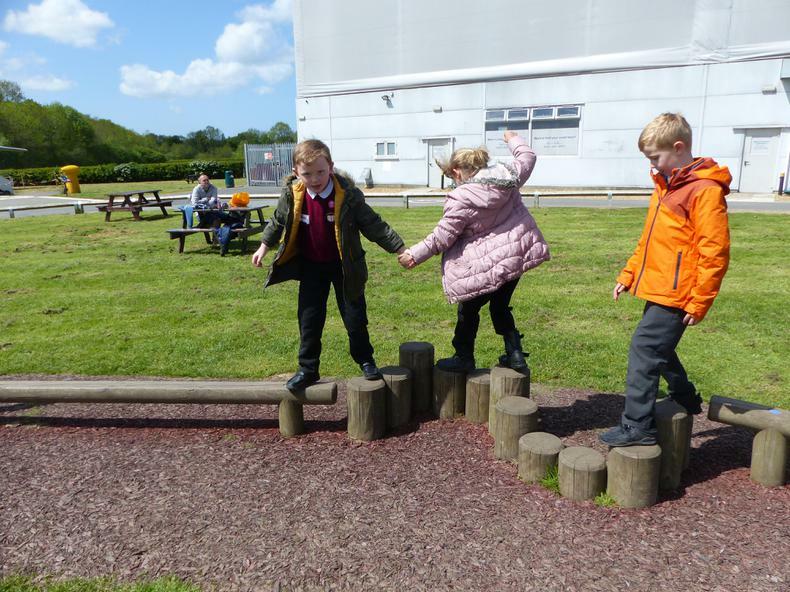 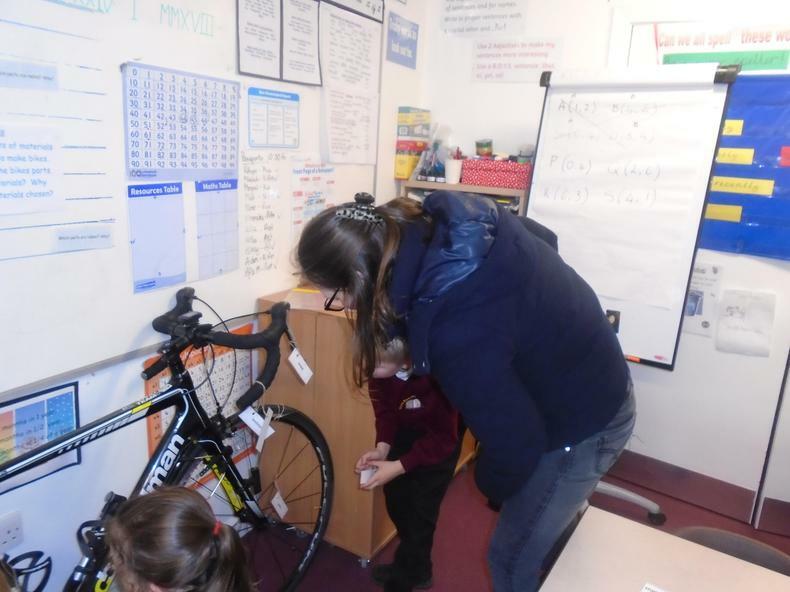 Look at some of the amazing activities we are doing in Year 3.